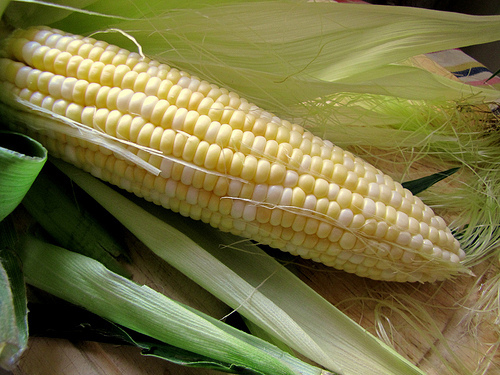 In the Fall of 2008, Pastor Steve did a series of sermons titled, “Shucking Us Down To The Cob” (a.k.a. The Cob Series). The goal of these messages was to convey as well as re-instill what our Distinctives are as a local body of believers. Anyone wanting to know what Millersport Covenant Church is about–what our modus operandi is, what are core beliefs are, what we believe we are called to be as well as called to do–will find those answers in The Cob Series. These are messages meant to convey the heart of who we are as a family of believers.